Welcome to Radio Amateurs Page. 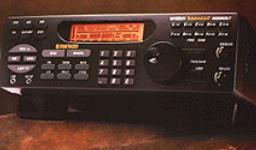 In this page you will find some useful information about Ham Radio. Click on the links below to see the menu items.